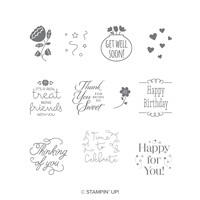 Dies | Petite Treats Framelits Dies | Stampin' Up! 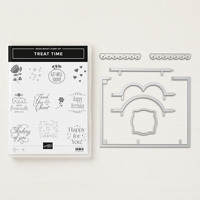 Create fun die-cut treat boxes in record time with Framelits dies and the Big Shot. 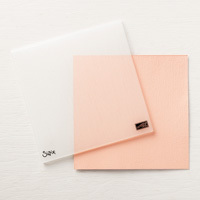 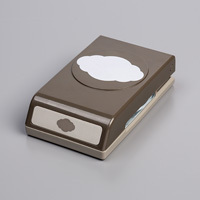 Use the scalloped edge die to add a little pizzazz to your project.